it's more convenient with the app. 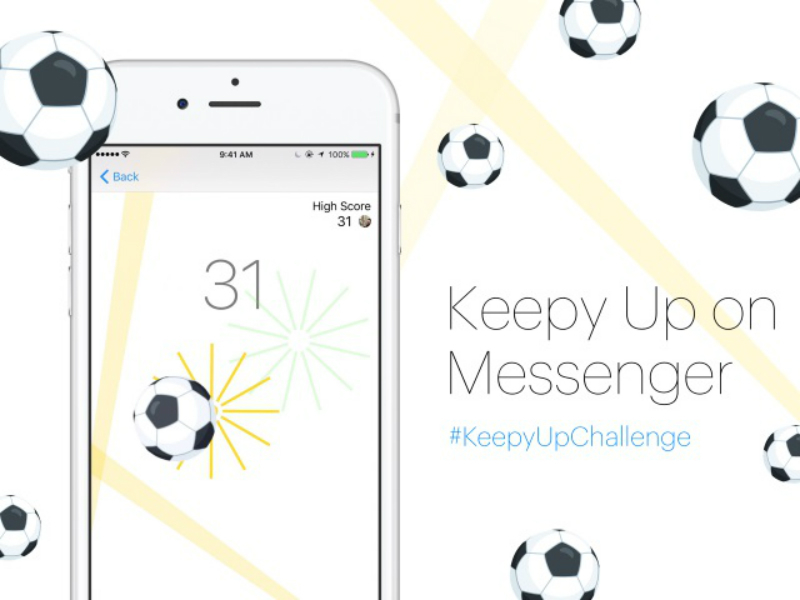 If kicking people off mobile browser messaging is the stick to prod people toward the app, the convenience of Messenger is the carrot to lure users. leave the group. 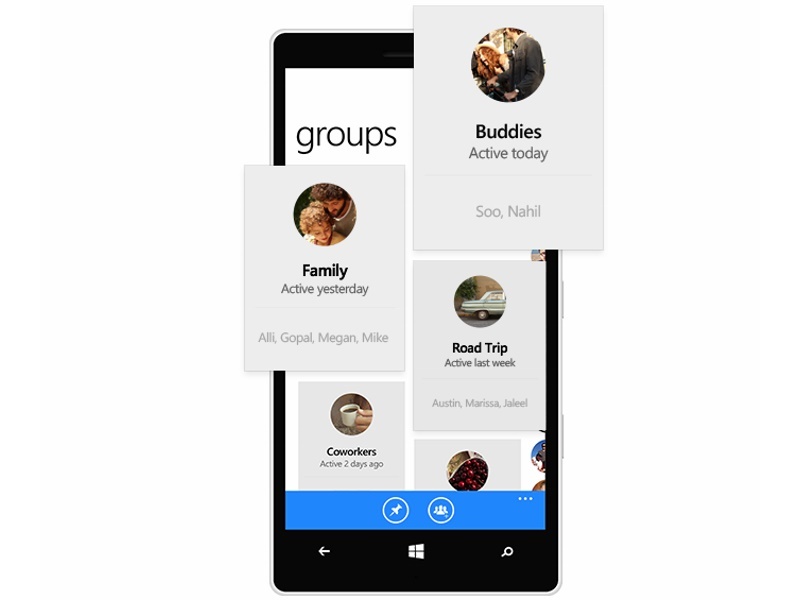 If you have an often-used group chat, you can also "pin" it to the top of your messages to make it easily accessible. Since April, Facebook has let outside businesses create "chat bots" that can send you the news or weather, help you shop for shoes or book plane tickets and hotel rooms. for such a new venture. But bots can be helpful. Expedia, for example, lets you search for hotels and book them by messaging with its bot. 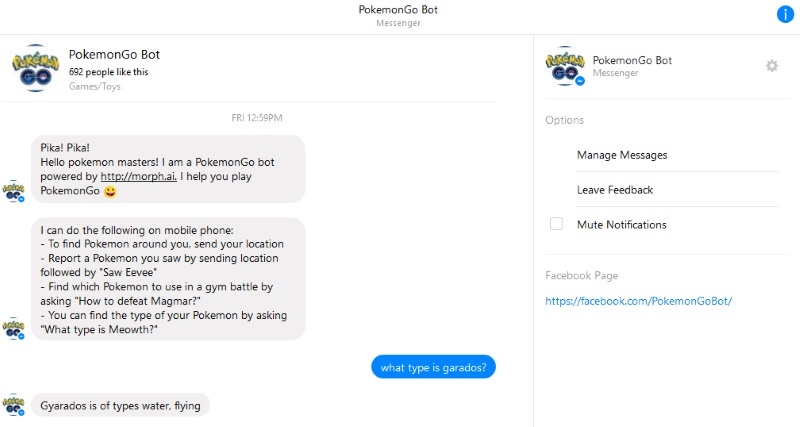 Start by telling the bot where you are going and when. After some back and forth, the bot will give you hotel options. To book, the bot will take you to Expedia's website. 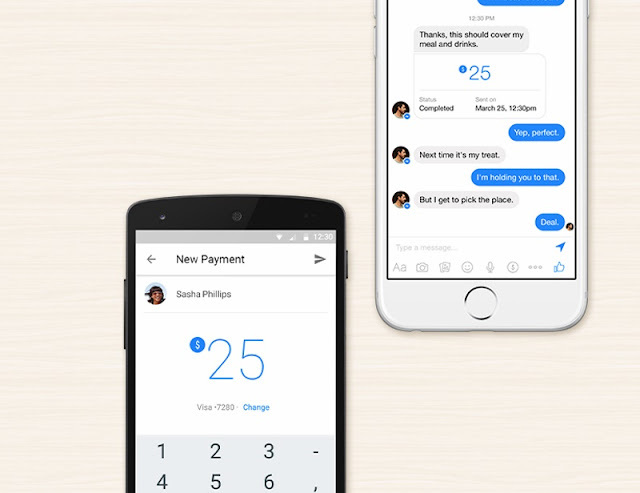 has called bots "overhyped in the short term and underhyped in the long term." 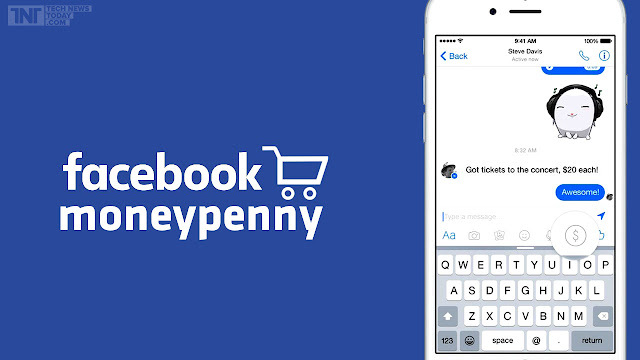 Using your debit card, you can send money to your Facebook friends using Messenger - as long as they also have their card number attached to their Facebook account. you want money from and tap "payments." There are no extra fees to send or receive payments, but you must use a debit card - not a credit card. it so it stays in the "air." During a recent, frustrating attempt, I had a high score of just two - though that's still one more than what Portugal scored to win the Euro Cup this year. with Facebook Messanger and it will ask and assist the real people for various help.As of now full feature list not available and soon the feature will be available across the world. Actually Facebook redesigned its app last year to provide enhance performance, data efficiency, networking, as well as application size for all kind of budget based low-cost Android smartphones. 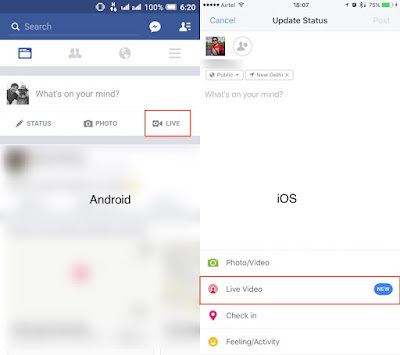 But as of now Facebook has launched new Facebook Lite app for emerging market for low cost Android smartphones and this Facebook Lite comes with very light weighted meaning it wont carry all of kind of features which high end smartphone supports. The earlier version of smartphone comes with 27MB in Size which will work only on high-end smartphones.Now there are multiple APK's for all different smartphones available now.Facebook introduced Lite app it has only size of 252KB in Size which will work all low end smartphones.This Facebook Lite available in all such markets like Bangladesh, Nepal, Nigeria, South Africa, Sudan, Sri Lanka, Vietnam and Zimbabwe.As GadgetCongress team downloaded and installed this Facebook Lite version on low cost and low end smartphone it works really awesome.Just try and provide your comments below. 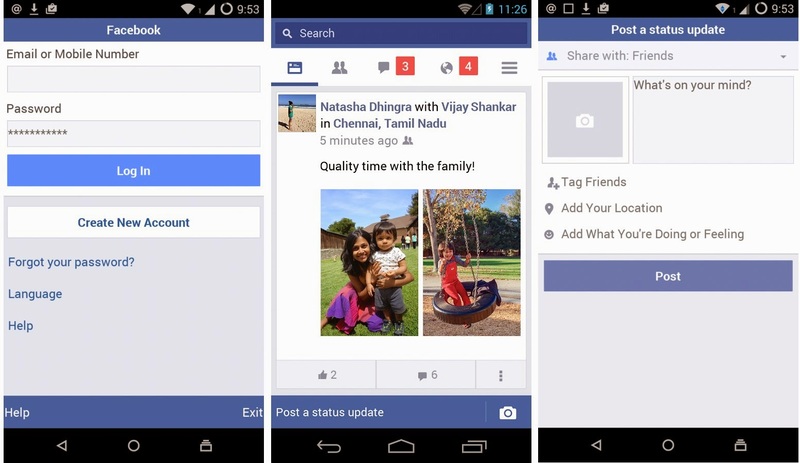 New Facebook Lite Android specific app launched by Facebook. Every one know about facebook which is try to create the technology if it fails it try to acquire the technology from the startup. Now it offers $3Billion to the snapchat to acquire the technology but 23 year old Evan Spiegel co-founder and chief executive has rejected the offer from Facebook.But Facebook has not commented on this.Snapchat is nothing but chat on mobile as well as shares the photo to friend mobile and when the friend open the photo it can be viewed by only 10mints after that the shared photo automatically deleted from the mobile.For this technology facebook offers the $3Billion. 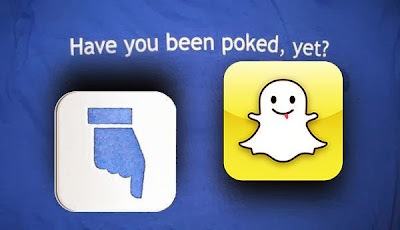 Snapchat rejects $3Billion offer from Facebook. Hello boys and girls now facebook home is available in the United states at Google Play store.Actually what is this facebook may be some one may ask if they are not following gadget pages.Let me explain.Facebook Home is the one kind of mobile apps launcher and message client also itsall about facebook.Also when we install the Facebook Home the friends posts comes in front and centerof the screen in mobile.Also this messages or friends post comes in the special lock screen called "cover feed". Also another window called "Chat heads" which is shows that who are all friends are online to chat with. This application has come on live at the facebook Messanger apps which is comes with little surprise. 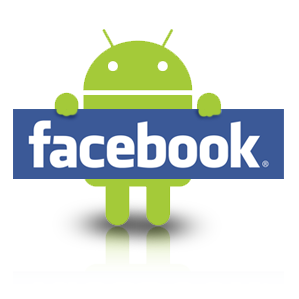 Follow the below link to get the facebook apps for your mobile smartphone. 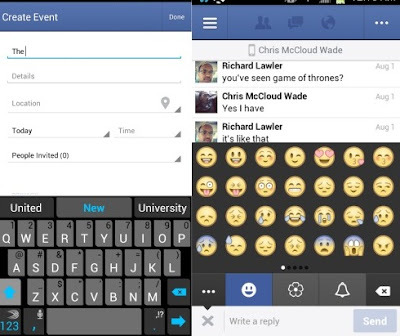 Facebook Home available in Google Play. 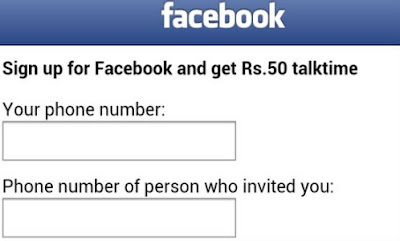 Signing through Mobile and get Rs.50 talktime on Facebook. The facebook recently introduced new gift icon which is used to send the real gifts to the friends and families.Also the new feature enabled the user to send the real gift at a single click to their loved friends.The new gift features are introduced on only in US.Also the new features are make the user so exciting and lot of users utilize this features.Also facebook friends page the new gift icon enabled. Also like buttons are more popular among the people now a days at the same time the new gift icon also will be famous as soon.Also we can send gift through the gift icon and all credit cards and debit cards are accepted in facebook itself. 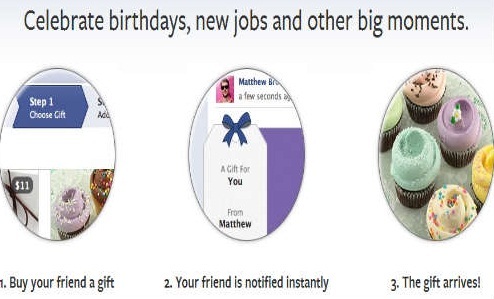 Birthday real gift new feature released by Facebook only in US. 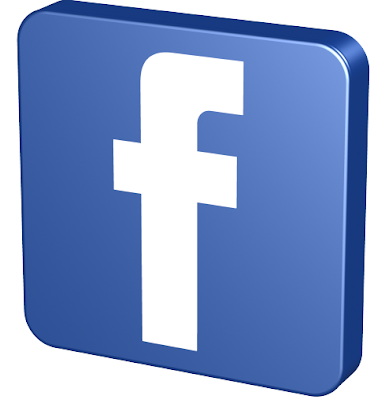 Facebook is one of the well know social networking website and people are hang in facebook like anything. After the acquisition of Instagram new photo sharing apps have added in the facebook application.So now zuck said to media Facebook is the mobile company and targeting most of the application and features which we are developing for mobiles.Soon Facebook will come up with smartphone which is dedicated to access the facebook.Facebook has completed the acquisition of Instagram officially and the entire team of Instagram will be moved to facebook office as well.Also instagram application is still popular on iOS devices and other smartphones.So facebook give the promises to maintain and give the improved stability of the Instagram in future.So soon we can expect one smartphone which is comes with all the latest features of Facebook from the Facebook company brand.Lets wait and watch what the next move of Zuck. 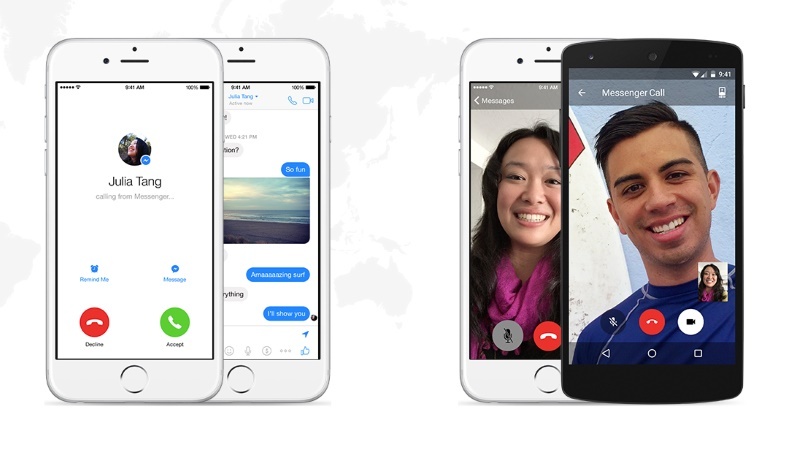 Now Facebook is the mobile Company Says Zuck. Facebook has rolled out the update for the Android device app for the additional features as well as improved performance.This update brings the event creation on mobile easily through the Facebook application on Android mobile.Also messaging emoji possible to all the iOS users.Now Sharing photos and other comments with friends which will be getting reflected immediately.This is the right way giving the update which Facebook does it now. The above image demonstrate that the event creation page as well as the message screen to prompt the friends can share the picture on the chat.So get the update with permission and enjoy with the new features. Facebook Android App gets update. 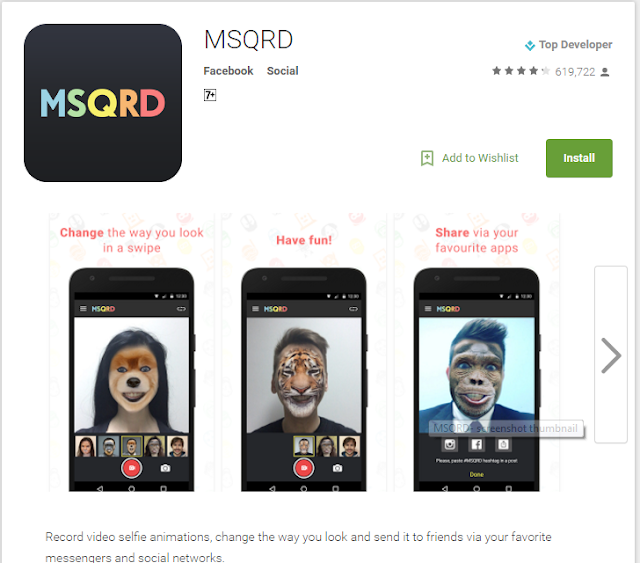 Facebook has revealed their new SDK 3.0 for the iOS6 version of Mac OS.This Social network introduce the OS lever integration by giving SDK 3.0 for developers improve the integrity of Social network as well increase the performance of apps which developers developing apps. This SDK 3.0 introduce for all the Apple version of product like iPod touch,iPad and iPhone as well.The new SDK facilitate the user to develop the high lever of session managment as well as ready made API's for UI views. After the iOS 6 announcement this SDK has developed especially for iOS 6 version and it has delivered and available now for developer purpose to create the value added to Facebook apps for iOS6.This SDK enable the same as twitter like seamless login. 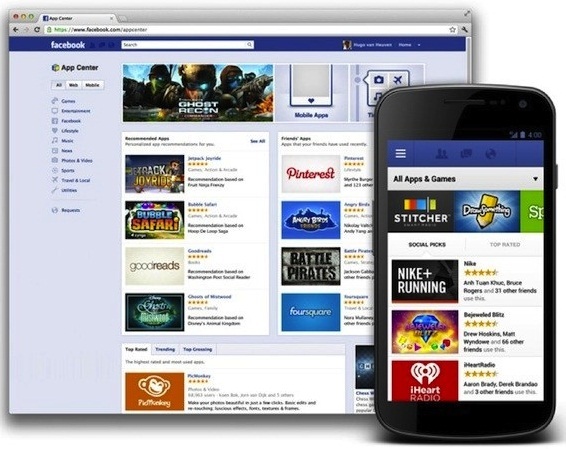 This is really good opportunity for facebook apps developers to develop on iOS 6. 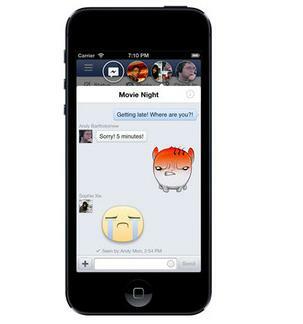 Facebook SDK 3.0 has released for iOS6. 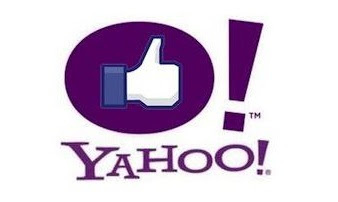 Facebook and yahoo has long time fight about the patent and cross-license deal. Now it comes to the end.Both technological giant has compromised and joint hands for their cross-license patent issue.But both giant has the advertising and marketing strategy separately for their customers.There is no deal among the advertising partnership. But now they have agreed to give ad in their respective page.This means that both agreed to pay for ad sales agreement.So hear after there is no much difference in the ad sales marketing among the both giants. FaceBook shakes hand with Yahoo Friends again. Facebook after the IPO each day has giving some special news to the people and Facebook fans.Now Facebook has started its Application download center in UK. Already Facebook has App center in Europe and US.The United states version of app center has all the apps like angry birds,pinterest,spotify and other famous applications. The UK version of app center also has the similar version of application and there is no change in the US and Europe version of app center.In the UK Facebook recently open the app center which is having most of the famous apps running around UK country and other famous apps through out the world all apps clap together in the apps center.The Europe version of App center also has similar version of UK app center. So people who are using Facebook apps from other downloading center like Android and Apple store now directly download from Facebook app center. every one linked in facebook and it confused where to get the Angry birs app and pinterest app in facebook. People are searcing in the facebook and find out the Angrybirds and play in facebook.But now Facebook made its easy to launch all the app from the single place. Facebook App center finally launched.